Education at GNIET is a synergy of various motivating factors and reiterates its commitment of adopting innovative techniques while offering a quality training education to the students. GNIET is affiliated to Rashtrasant Tukadoji Maharaj Nagpur University, Nagpur, approved by All India Society for Technical Education (AICTE), New Delhi and Director of Technical Education, Maharashtra. 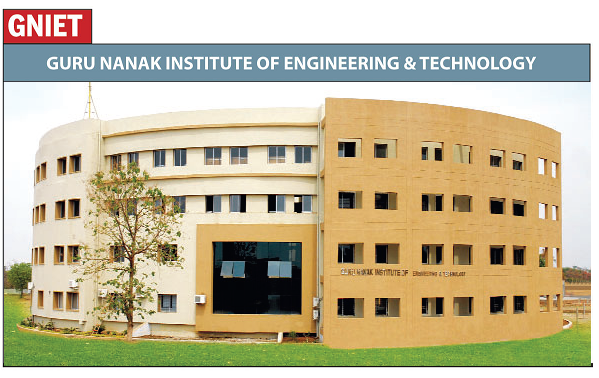 Established in the year 2007, the Institute has gained reputation for its excellence in teaching process, with emphasis on self-learning, coupled with discipline, which attracts students from all over India. GNIET is in the vicinity of MIDC, Kalmeshwar, just 10 Km from MIDC, Hingna & 35 km from MIDC , Buttibori, which makes it an ideal place for the growth of technical education. 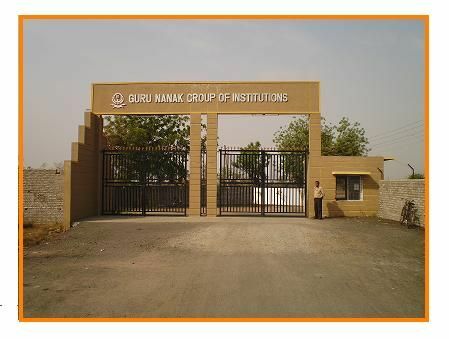 The Institute is located in a quiet and peaceful area and surrounded by beautiful greenery, it is an ideal site for the teaching learning process.